Android OS is a widely used platform on Smartphones/Tablet devices. You are free to use any apps and explore functions on your device. However, you may not satisfied with your device performance or some restrictions that are imposed on, for ex: Inbuilt Apps, default functions, limitation to install apps etc. The solution for this is ‘Rooting your device’. After rooting, you will get complete access and control over your device. You can install apps, remove apps and customize your Android OS. 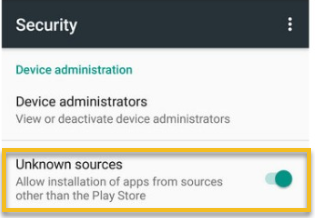 There are various Android Root Apps for rooting your device easily. Let’s see step by step guide how to root android phone manually. Step 1: Download the app KingoRoot.apk and if Chrome gives a warning message press “OK”. 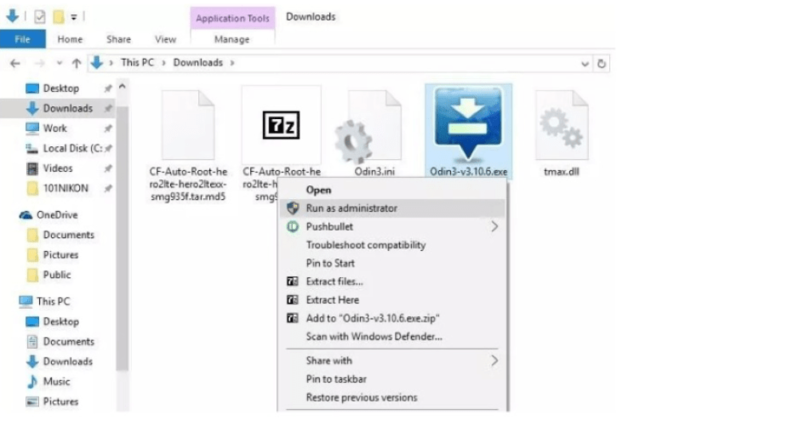 Step 2: Install the app by allowing installation from unknown sources from settings. 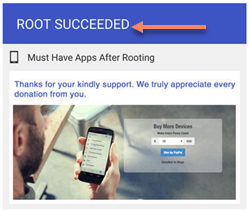 Step 4: Use “Kingo ROOT” app and click “One Click Root” to carry on the rooting process. Step 5: Wait till the process ends. Step 6: If it shows the process shows the root is successful then fine, otherwise try once more. Step 3: Click on “About”. Step 4: Click on the “Builder number” for 7 times. This will facilitate the developer options in the device. Step 5: Again go to the “Settings” and then click on “Developer”. This will only come after following Step 4; showing the hidden items of various developer and debugging options. 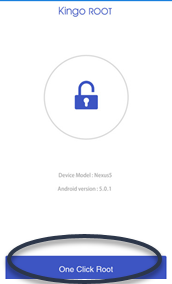 Step 6: Click on “OEM Unlock”; this will open the rooting options. 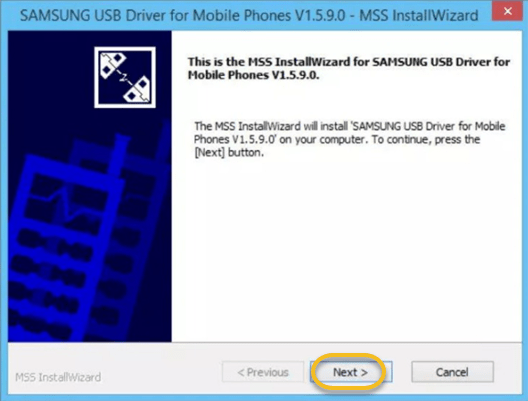 Step 8: Download Samsung USB Driver. Step 9: Install it. It will enable phone’s USB debugging option on your PC. Step 10: Download the S7 or S7 Edge Chainfire autoroot file. Step 11: Extract it by right clicking on the .zip file and clicking on “Extract”. Step 12: Press and hold the Home, Power, and Volume Down buttons on your phone at a time. The phone will be in download mode. 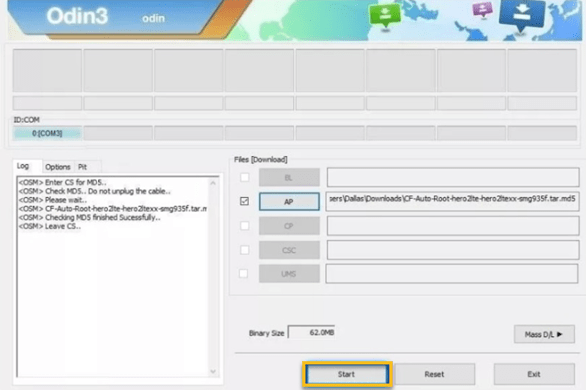 Step 13: While it is in download mode, connect it with the PC using USB where Odin is running. Step 15: Choose the autoroot file you extracted containing .tar.md5 in the end. Step 1: Search XDA forums for your particular model by searching “Jump To” header and clicking on your phone’s brand name. Then you can search for the instructions. Step 2: Get accustomed with the Android SDK and ADB tools which are vital for rooting. Step 3: Look for the “one-click” program tools for older phones like Towelroot or FramaRoot. These are the ways to root your Android Device.